It didn't take long for nations to look up in the sky and say, "How can we weaponize that?". WWI was kind of a medley of growing pains to create air forces, but by WWII the major powers had it mostly figured out. Groups of engineers were scheming, factories were funded, and planes came off the assembly line at record pace. This environment set the stage for an age of aerial heroes. Sometimes they are forgotten because of all the other things going on while they were shooting people down. It's important to remember that nations treated their best pilots differently--for example, Japan would sometimes ask its best pilots to kamikaze, while America would be more prone to pulling them back to help train more pilots and serve with propaganda. This makes it hard to compare pilots from rival nations. Also, during certain stages of the war, fighting was very asymmetric. There were a variety of advantages some pilots had that others didn't such as fighter plane quality, radar, and the quality of the enemy's training. I tried to include the best pilots of each faction to roughly account for these discrepancies. In any case, these 10 pilots have stories that should be told. Note: All photos are from Wikimedia Commons unless otherwise noted. 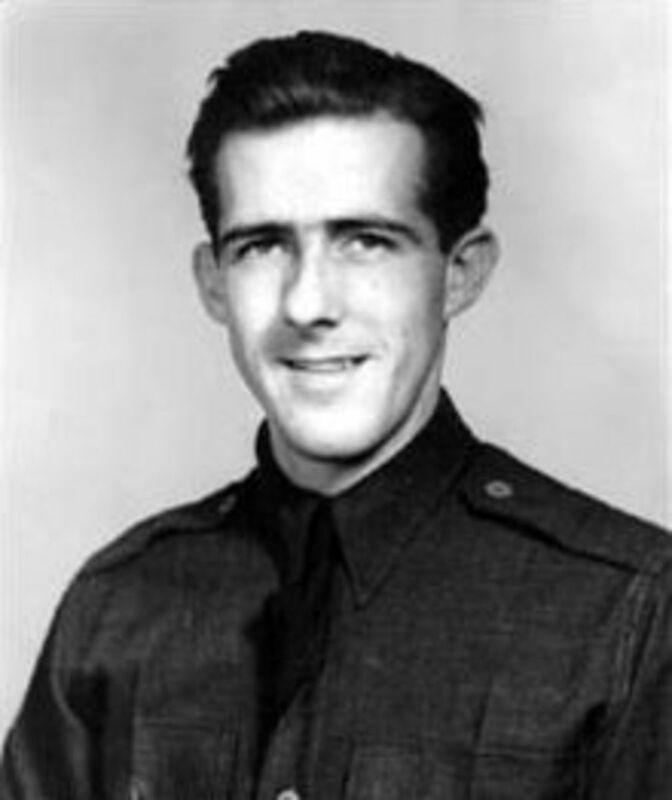 Thomas McGuire makes the list because he was the second highest scoring ace (38 kills) for the United States and was awarded the Medal of Honor posthumously. McGuire stands out first of all because his plane of choice was the large and iconic P-38. He was one of the first to fly that aircraft against the Japanese. A large majority of his kills were against very worthy adversaries; for example the Japanese "Oscar" and "Zero". Both the Oscar and the Zero were very maneuverable, in fact the Zero at one point boasted a 12-1 kill ratio on Allied craft. His combat record made him famous across his theater. He often bossed around the famous Charles Lindbergh, because Lindbergh was willing to go the extra mile to go on sorties with him. McGuire, interestingly enough, was well aware of the U.S.'s top ace, and was actively trying to pursue his kill count (I don't want to give his name away yet as a spoiler). McGuire loses some ranking on this list because he fell to a lone Oscar when he had three squadron mates with him. Granted, the Oscar pilot was an instructor with over 3,000 hours of experience, but it is still a disappointing end to a glorious career. The Oscar pilot isolated two P-38s from the other two, one of them being McGuire, and McGuire tried to act as bait while his squad mate gained a firing position. McGuire, while trying to outmaneuver the Oscar, attempted a move that stalled the P-38 and caused it to crash. These include all military aircraft. The U.S. by type had roughly 1/3 fighter, 1/3 bomber, 1/6 trainer, and 1/6 transport/communication/reconnaissance. Germans had closer to 50% fighters. Kurt Welter has some pretty impressive distinctions: he claims the first night jet pilot victory in the world as well as most downs in history as a jet pilot. However, unlike most of the German pilots, his claims don't match well with RAF records and therefore quite a few are dubious. Otherwise his total of 63 downs, driving an experimental plane, might have merited a higher position on this list. Nonetheless his story is still impressive. He joined the Luftwaffe in 1934 and was immediately recognized for his skill. Before his more dubious claims, he almost certainly had accumulated a remarkable 17 victories in 15 missions prior to April 1944. Most of these were bringing down four-engine bombers; however some were the very capable P-51s. 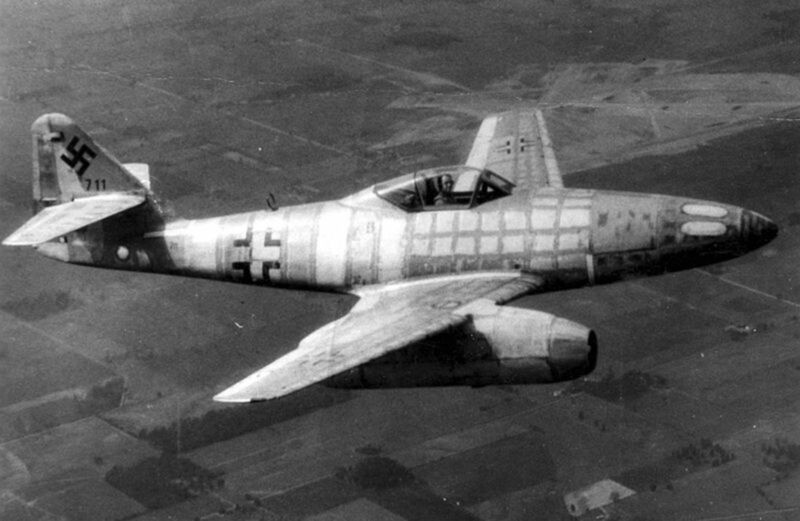 His ME-262 was not one equipped with experimental airborne radar, and so his large number of night victories relied heavily on searchlights and radar detectors. He also took suave photos. It's hard to argue that Tetsuzō Iwamoto wasn't one of the best two Japanese fighter pilots in WWII. Unfortunately, Japanese record keeping was sketchy at best, so his actual victory count has been cited anywhere from 70-250. 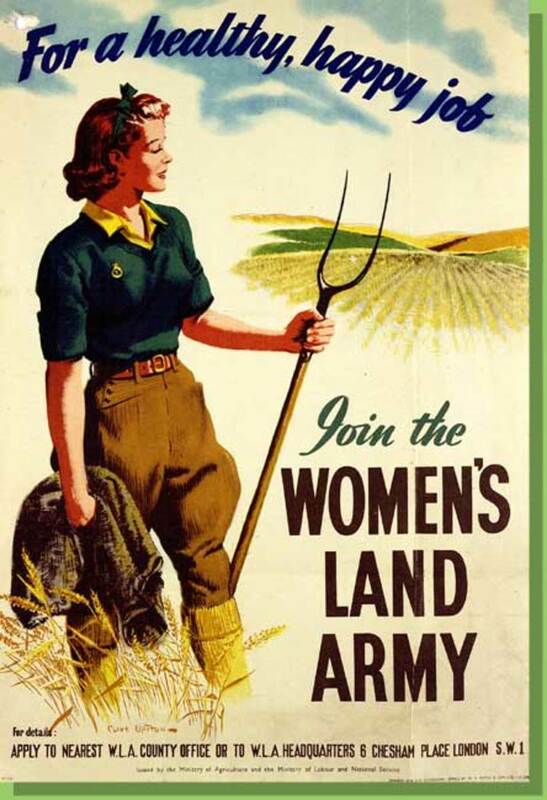 Historians have more recently settled near the number 84 which is nonetheless impressive. He fought in some of the fiercest battles of the war, including the Battle of the Coral Sea. He survived the war, in part because he quit fighting and became a kamikaze trainer in 1944. Most of the planes he shot down were either the F4U or SBD Navy fighter bombers. These were not puny planes, in fact the SBD even had rear mounted machine guns which thwarted many traditional air combat tactics. He also participated on the China front and claimed 14 victories there (from the same account that cites 244 victories, so take it how you wish). Photo of a kamikazi that Nishizawa was escorting. If you mention Tetsuzō Iwamoto then you have to mention Hiroyoshi Nishizawa. Nishizawa also had dubious kill records but the total is probably close to 80 like Iwamoto. 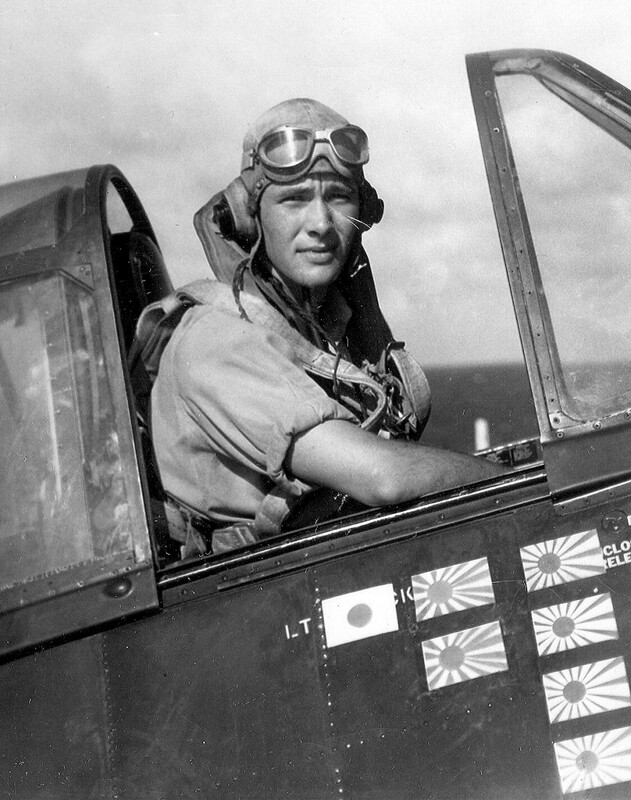 Nishizawa flew his Zero in both the Guadalcanal and New Guinea campaigns. After Guadalcanal Nishizawa had accumulated about 50 of his 80 victories. Those 50 would prove to be the easiest because the United States rapidly improved their airborne tactics and overall quality of aircraft during and after Guadalcanal. Adversary quality caused his squadron to take tough losses and return to Japan. He soon began instructing what would become the first major kamikaze attack groups of the war. He took part in the Philippines campaign, escorting the first kamikaze attack to successfully sink a U.S. ship. One of his longtime friends, also a distinguished ace, was used in a subsequent kamikaze attack. Japan allowing one of their best pilots to perish in that manner left quite a mark on Nishizawa. Claiming to see a vision of his own death, Nishizawa volunteered to be a kamikaze pilot. He was refused. Soon after, a transport plane attempting to deliver him to a replacement Zero got shot down and he was killed. As an American would you rather have piloted on the Pacific or European front? Bong, like McGuire, was an American who flew the P-38 Lightning against the Japanese. He is the highest scoring U.S. ace ever with 40 confirmed victories. 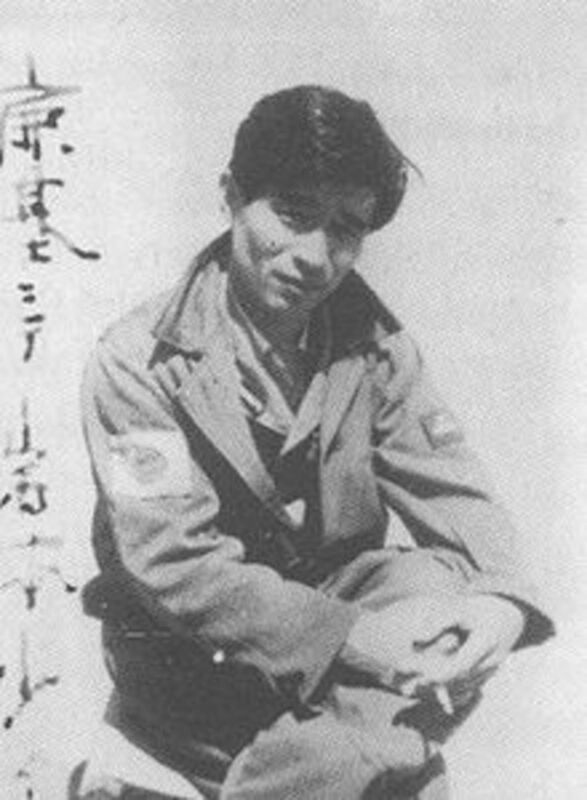 Bong scored his first victory in late 1942, and only a few months later shot down four Japanese fighters in one day. This earned him the Distinguished Service Cross. Within about a year of that day, he had increased his total to 27 downed planes and had become the leading U.S. ace of WWII. In 1944 he was designated an instructor and didn't have to fly anymore. However, he chose to still fly sorties and subsequently racked up 13 more downs. 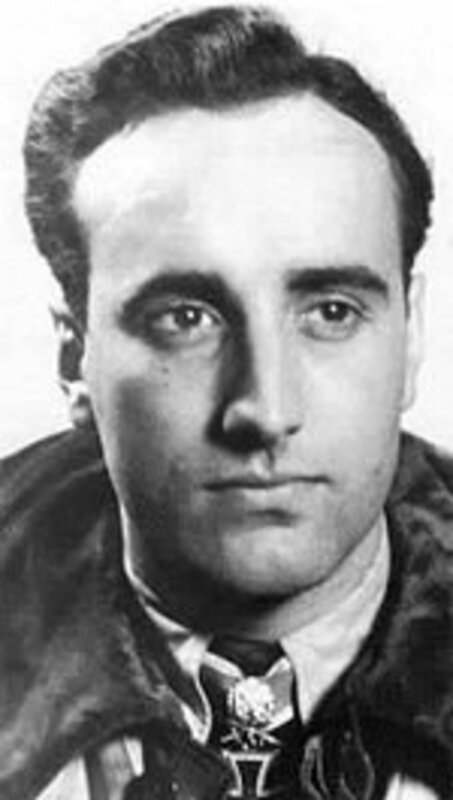 He gained notoriety for his unique tactic of waiting until he was very close to the enemy to fire (much like Erich Hartmann). Tragically Richard Bong was killed in August of 1945 while test piloting a prototype P-80 jet aircraft. Schnaufer is unique among the pilots in this list because all 121 of his kills were at night. Unlike some of the other pilots on the list, all of his airborne victories were detailed and confirmed. He is recognized as the most accomplished night fighter ace in history. When he reached the front line in June 1942, night tactics were rapidly advancing. Britain was beginning their 1,000 bomber raids, and Germans were debuting their airborne radar. 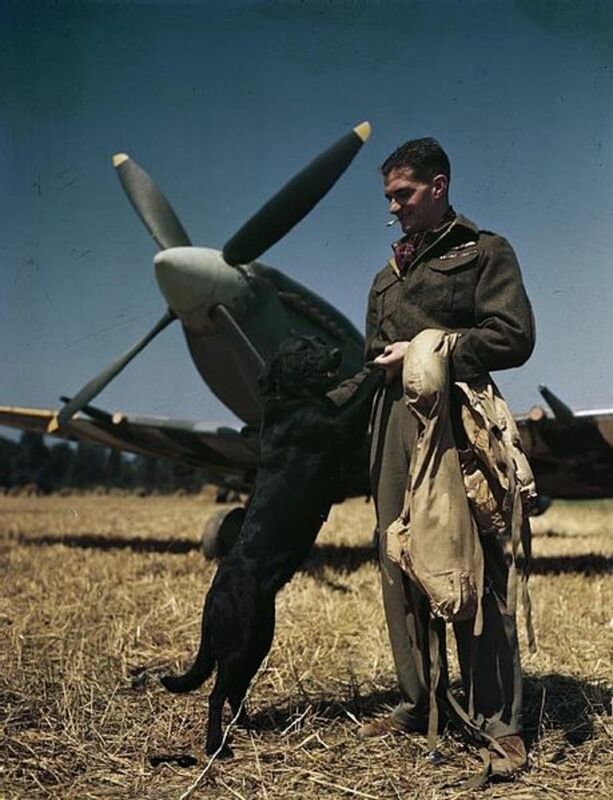 Most of his prey were of the British bomber variety. It took about a year for the British to start to cope with German airborne radar. Germans by then had created searchlight tactics as will as ways to infiltrate British bomber groups. 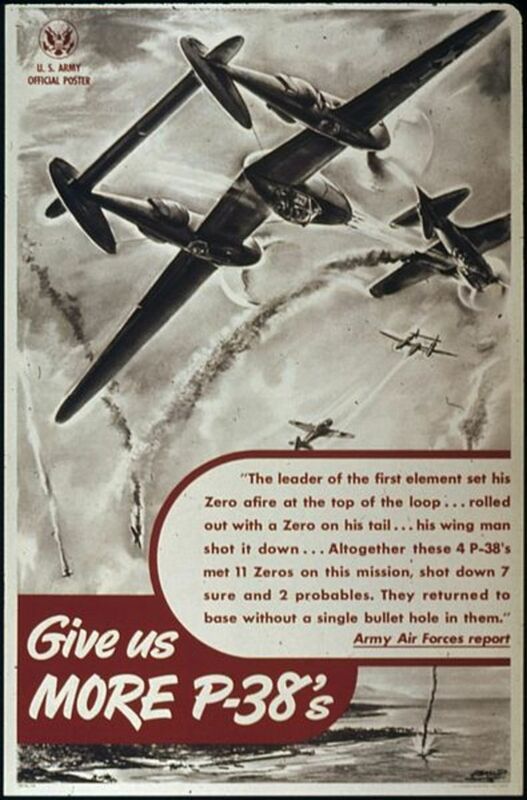 In 1944 Schnaufer had one particularly successful night where he shot down five bombers and became an ace-in-a-day. 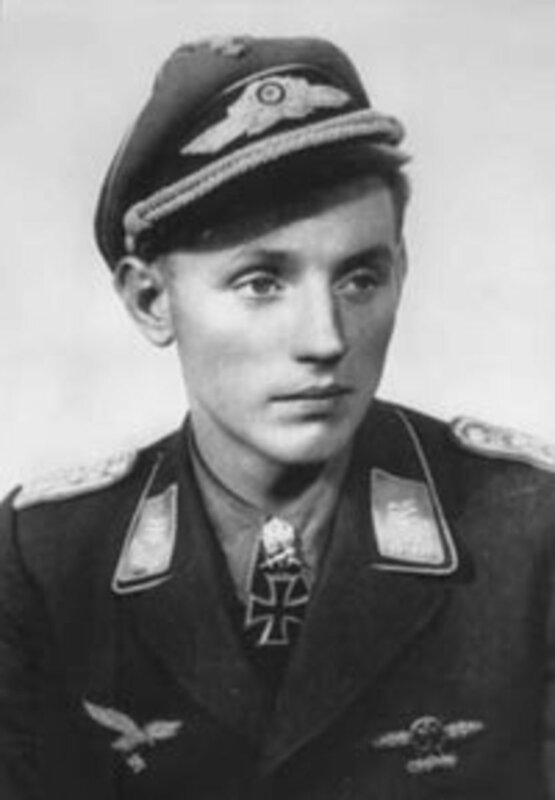 In May 1945 Schnaufer was taken prisoner of war, but ironically he died in a truck accident later on in life while running his family's wine business. If there was ever a WWII pilot worthy of a Hollywood movie, it'd be Johnnie Johnson. When he was a kid, he took a keen interest in flying. He actively tried to join the RAF, but was denied first on social class grounds, and then on medical grounds (a rugby shoulder injury). He was offered a position to man balloons, but was persistent enough to find a way to be a fighter pilot. He started his career with a couple of mishaps. 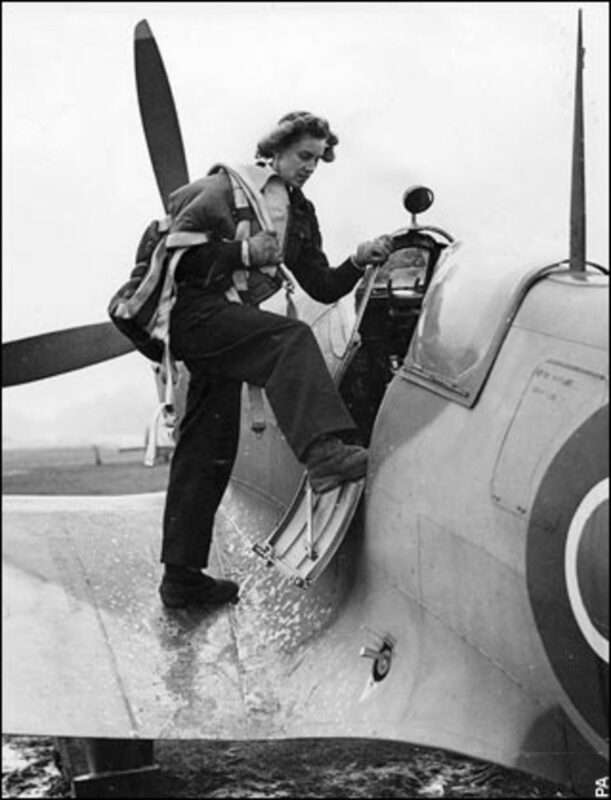 First, he was trying to land a Spitfire during training on a short airfield but instead had a rough crash that destroyed his landing gear. Fortunately forgiven, he then made things worse by giving the wrong message to his wing commander which subsequently botched his first sortie. Johnnie would not be dissuaded. He finally came around after a surgery that repaired his shoulder. After that, he became a nightmare for the Germans. He racked up 34 victories over the course of the war, all but a couple against enemy fighters. These victories were unusually detailed; often they were confirmed with German war records and sometimes included the number of rounds expended to achieve victory. In addition, he racked up three Fw-190 kills while flying the Spitfire V. This was notable because the Fw-190 was superior to the Spitfire V in every way except for turn radius. He surpassed Sailor Malan for most kills by an RAF pilot, but he claimed that Malan's totals were more impressive. I wasn't aware of Malan while making this list, and so I thought I'd throw him in as a 4b. Adolph (Sailor) Malan is one of the toughest South Africans that ever lived. Germans were not fond of him; probably because he would choose to kill only the bomber crews and leave the pilots to return home. He ended the war with 27 kills, 7 shares, and 3 probables despite often being outnumbered by superior performance aircraft. Sailor's first mission was a notable one. It was 15 hours after war was declared, and one of the first uses of radar in war. His group shot down two bombers but later realized that they were RAF planes. This caused a small rift in his squadron after everyone was acquitted. Sailor had a couple more notable missions including one in which he shot down two heavy bombers in the dark, but I will leave the rest out to try to make this list more concise. Hans-Joachim Marseille is probably one of the most absurd characters in the history of war. He was the Terrell Owens or Dez Bryant of the Luftwaffe (that's probably the first time that statement has ever been made, and exposes my own personal background). He would disobey orders, womanize obsessively, and fly directly into enemy swarms of planes while his squadron watched. Marseille didn't immediately encounter success. He had an almost suspicious amount of engine failures, and he felt bad when he obtained his first victory. At one point he landed his plane on an abandoned highway. When nearby farmers came to try to help, they discovered that he was simply relieving himself and then attempting to take off again. None of his superiors doubted his skill or his insubordination. Marseille standing next to one of his victories. He would often return to the crash sites of planes he shot down and help survivors. 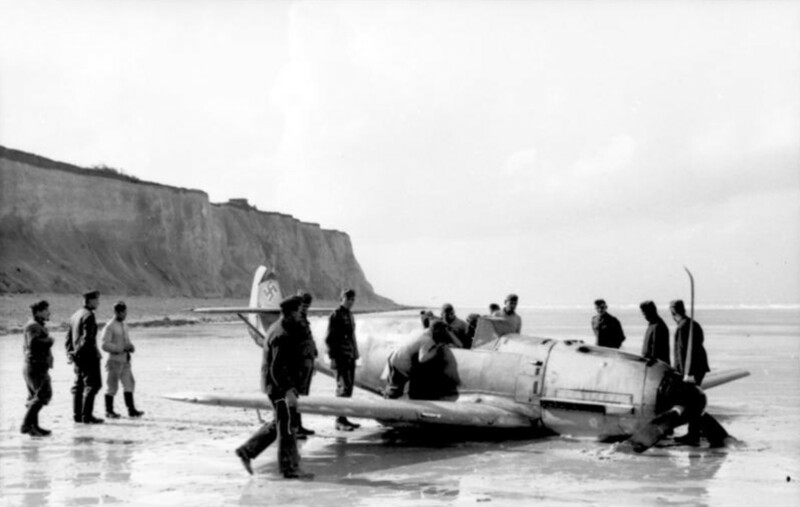 One of Marseille's first crash landings. After a few victories and a few transfers, Marseille found his niche in North Africa. He self-trained to help him withstand extreme g-forces. He mastered the art of turning by slowing down and using his flaps which gave him an advantage over pilots who used full throttle throughout a dogfight. He became very skilled at deflection shooting, considered the hardest shot in dogfighting. Deflection shooting occurs when an enemy airplane in front of the pilot is turning, and so the pilot has to turn tighter than the enemy to lead it with bullets and make the kill. This also means the enemy will not be visible because of the pilot's own wings. 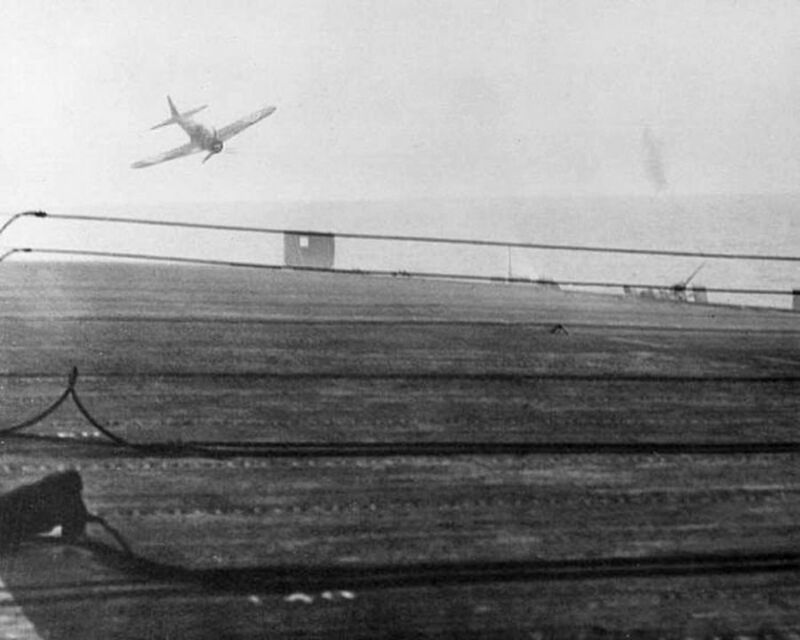 Marseille was known for using a minimum amount of bullets to take down an enemy plane--often with a short burst to the cockpit. Marseille's recklessness was not without consequences. Occasionally enemy bullets did find his plane, and even his cockpit. On more than one occasion the way he was leaning caused bullets to miss his head. He was downed definitively due to combat at least 5 times. He still however remained the top ace of the war against Western Allied forces, with 158 kills according to German records. "Only" about 100 of those kills coincide with Allied records. A couple of times late in his career he downed 4-5 planes in about 10 minutes (some of those aces). Marseille ultimately was killed after a non-combat engine failure in his fighter. 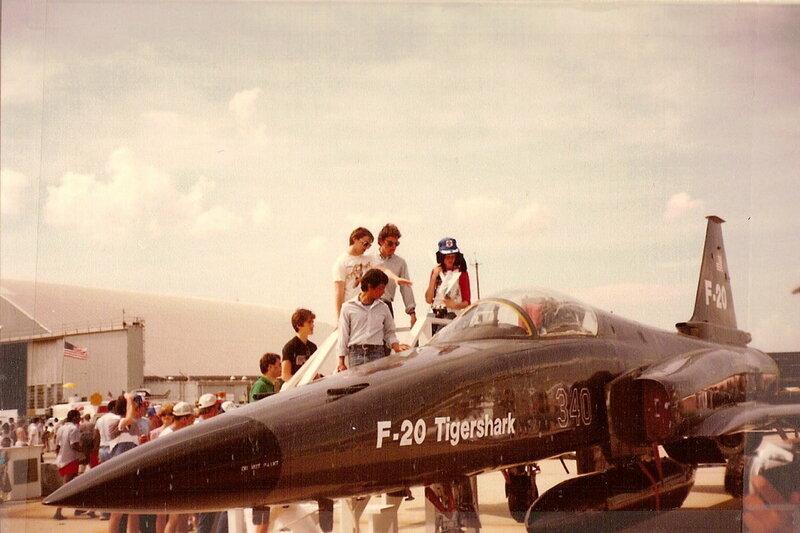 He did not eject quickly enough, and so his plane was vertical when he jumped out of the cockpit which caused him to hit the tail. Marseille is the only one on this list that when he died, his squadron lost most of its effectiveness. His wingmen were so used to spectating dogfights that they were not effective after his death. Marseille has one of the most badass grave epitaphs: "Undefeated." 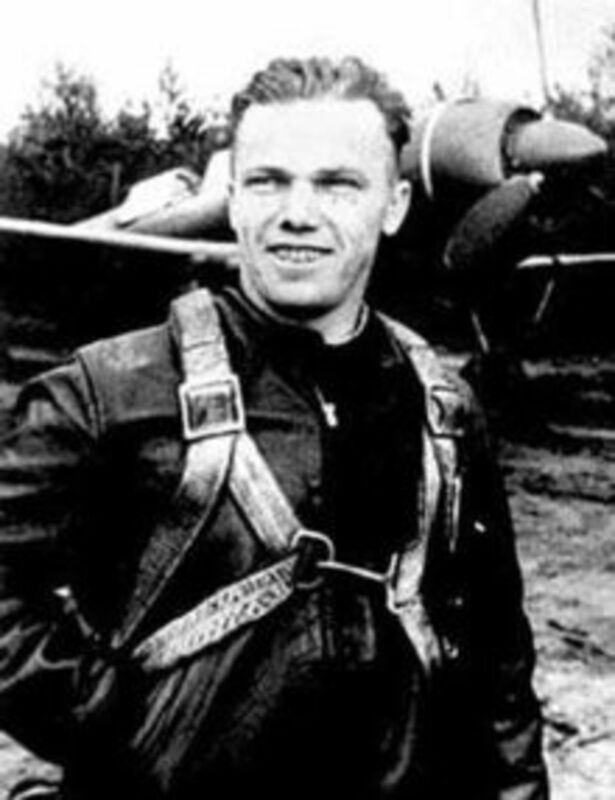 Ivan Kozhedub is the Allied side's "Ace of Aces", amassing more kills than any other Allied pilot. He achieved this in the Lavochkin La-5. The La-5 was one of the few competent Soviet fighters of the war. It matched German planes fairly evenly at low altitudes, and so Germans would try to draw it up higher. The La-5 was not a good plane for inexperience pilots; it took 5 levers just to accelerate. Also, Russian pilots often infamously had to paint on their own gun sights. These facts undoubtedly contributed to the lopsided air victories on the German side. Ivan, however, mastered the controls quickly. 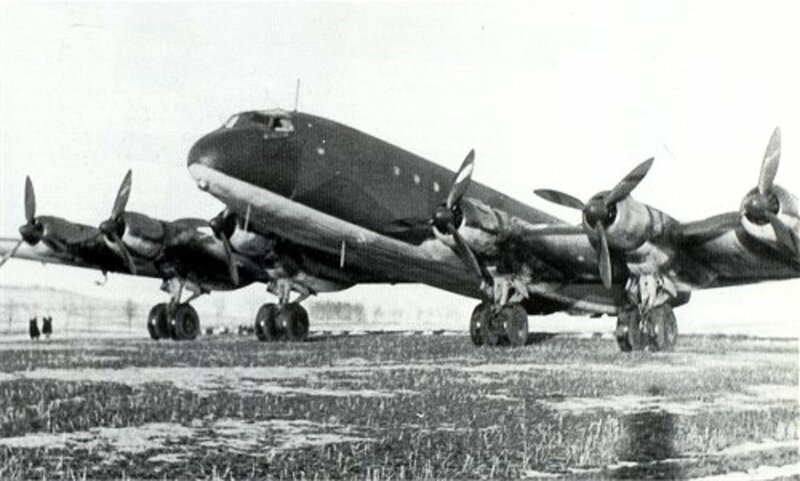 He found the most success escorting Pe-2 twin engine bombers on bombing runs. He was a master at deflection shooting, much like Marseille. He also impressively recorded one of the only Me-262 kills of the war. I have him above Marseille on this list despite "only" having 62 kills because he fought on a front that took much heavier losses by percentage than the Germans in North Africa. Kozhedub also is credited with up to 17 U.S. Sabre kills in the Korean War by unofficial documents. I apologize if you're disappointed that this is a tie. However, all three of these pilots have such outstanding and notable feats that it is difficult to choose between them. They rank as the number 1, 2, and 3 aces of all time. At least one of them seemed truly invincible regardless of the adversary. 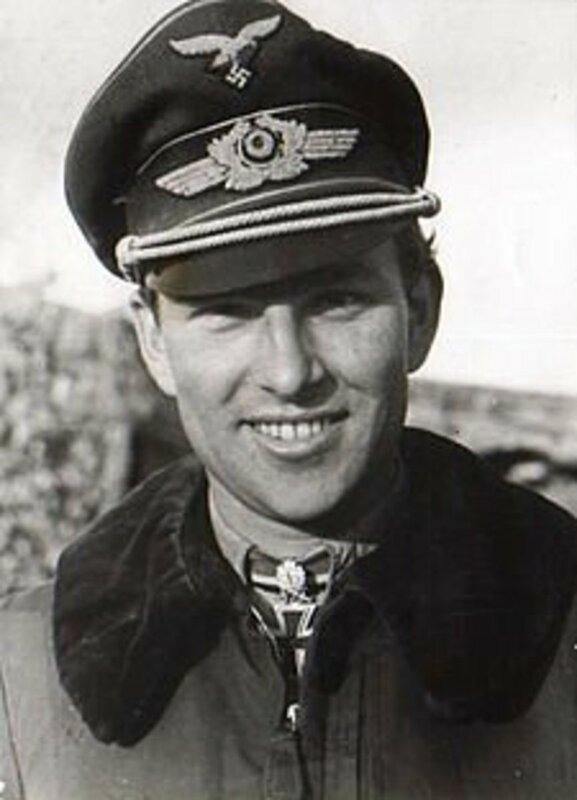 Günther Rall was lucky in his first dogfight against three French planes because his own airplane was shot up badly. The Nazis truly didn't realize how lucky they were he made it back safely. He quickly accumulated 37 victories, mostly against Soviet aircraft. Unfortunately for Rall, he had to crash land and broke his back in three places. Doctors told him he wouldn't fly again. This didn't seem to phase him, as he ultimately racked up an astonishing 275 downs (3rd best all-time). 272 of those were against the Soviets, and 241 of those against Soviet fighter planes. He was shot down himself 8 times. 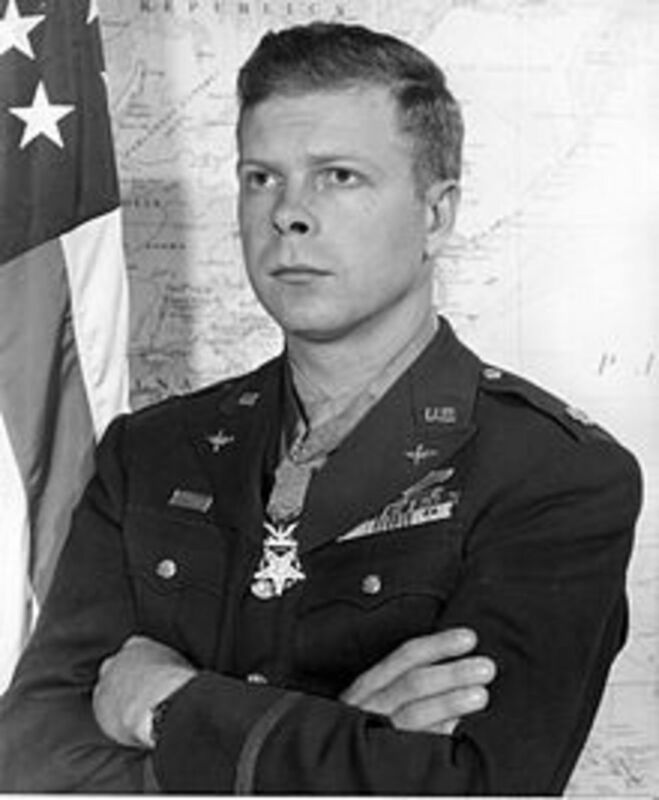 Barkhorn is the 2nd most decorated ace of all time, and probably flew alongside more aerial greats than any other airman in history. 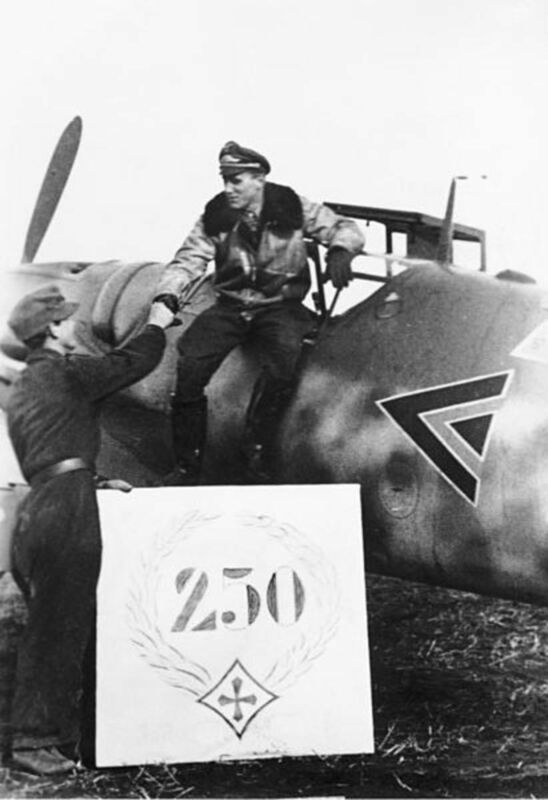 He flew at various points of the war with Günther Rall, Erich Hartmann, and Hans-Joachim Marseille. Barkhorn ended the war with 301 victories, most of which on the Eastern front. Even though his Bf 109 was superior to the Soviet fighters, it's miraculous he was never fatally hit by a bullet in 1,104 sorties. He was shot down 8 times, and had to bail out once. A couple of crash landings and near-death experiences really took a psychological toll on him. Ironically, he and his wife were ultimately killed in a car crash in 1983. Erich Hartmann was nicknamed for his baby face. Erich Hartmann, probably not related to Eric Cartman, makes a strong case for best pilot of all time. Erich had to crash land 14 times, but never due to enemy fire. Most of these cases involved being struck by debris from planes that he himself had downed. His piloting style was very different from Marseille in that he was not known for deflection shooting. Instead, he would sneak up on his opponents and blast them from close range. This helped compensate for his Bf 109's slow firing cannons. Erich had at least some success on all the war fronts. He downed at least four P-51s while outnumbered. The tales of his success on the Eastern Front seemed so unreasonable that the Germans would send an independent observation plane solely to confirm his victories. The Soviets were well aware of him, and offered a bounty of 10,000 rubles for his ahead. 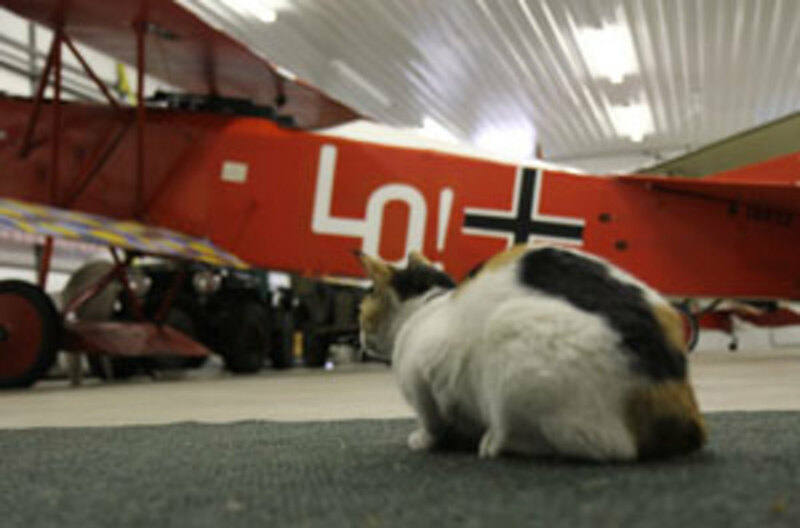 Erich might have had more kills, but his aircraft was decorated in a unique fashion for awhile and the Soviet pilots would run away from him. Once he repainted it to standard colors, however, he continued his remarkable spree. A German sentry nearly ended Hartmann's career early. 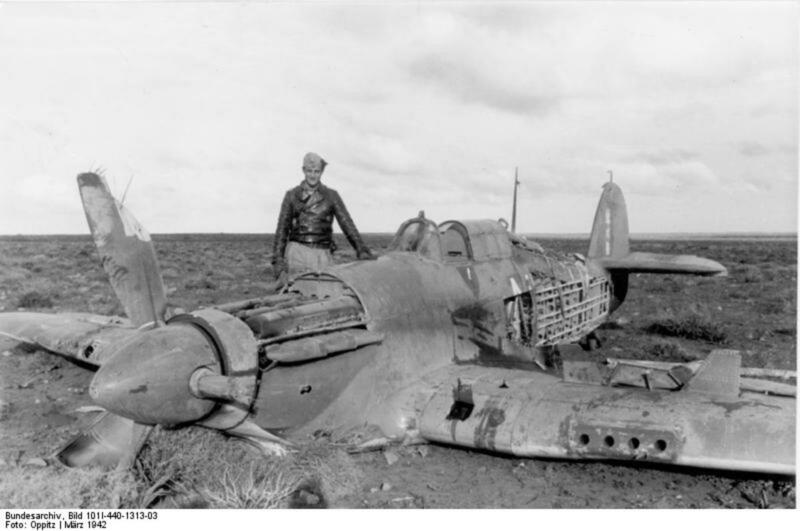 Hartmann was downed due to debris of one his victories, captured, and then escaped while his captors were being strafed. Once he eluded Soviet search parties, he approached the German lines and received a bullet through his pants. Also, during one conflict with the Americans, he was low on fuel and chased by P-51s. He bailed out, and the P-51s had an opportunity to strafe him while his chute was open. The P-51 pilot instead chose to photograph him during a close flyby and waved as he passed. By the end of the war he had amassed 352 victories. Wow. Unfortunately for him he chose to stay behind with his squadron and spent 10 years in a Soviet hard labor camp, but afterwards lived a full life until 1993. This was another one of your fascinating lists of historical facts, Blake. Voted up for interesting! Enjoyed the article immensely. It isn't a topic I've researched in the past, but it is a topic I found myself engrossed in after I started your article. Good research and well written. UnnamedHarald- Very interesting statistic. I'm sure that between those 121 pilots there were some stranger-than-fiction war stories. Thank you for the kind comments aethelthryth and glowfaerie! I read some about this while looking at WWI aces and decided the standards among different nations were so different that WWI aces are much easier to keep track of! I like your question about who would win in a fight; puts in perspective the advances in airpower. Nice list, cydro. I appreciate the difficulty of comparing the various nationalities with different counting rules and discrepancies. From a purely numeric viewpoint, I was astonished to find that every one of the top 121 ww2 fighter pilot aces were German and that those 121 pilots shot down more than 17,000 enemy planes.